Mother’s Day will be here faster than we think! 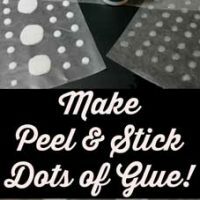 Most moms love getting thoughtful, handmade gifts which means now is the time to actually making those gifts. 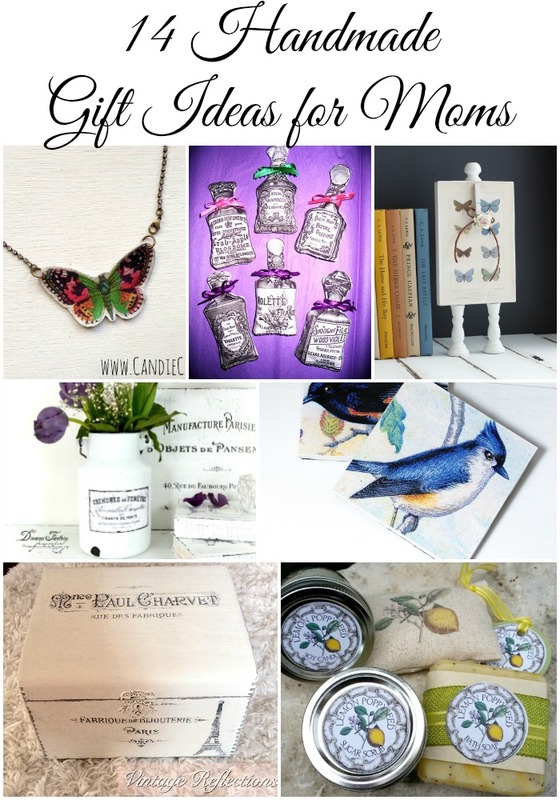 Today, I’m sharing 14 DIY gift ideas for moms to help inspire you and possibly find the perfect gift to make for your mom this year. The key to all of these fantastic ideas is using graphics from The Graphics Fairy. 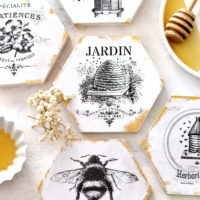 From birds to lemons to Vintage French Typography, you will find all of the graphics you see in these projects here. 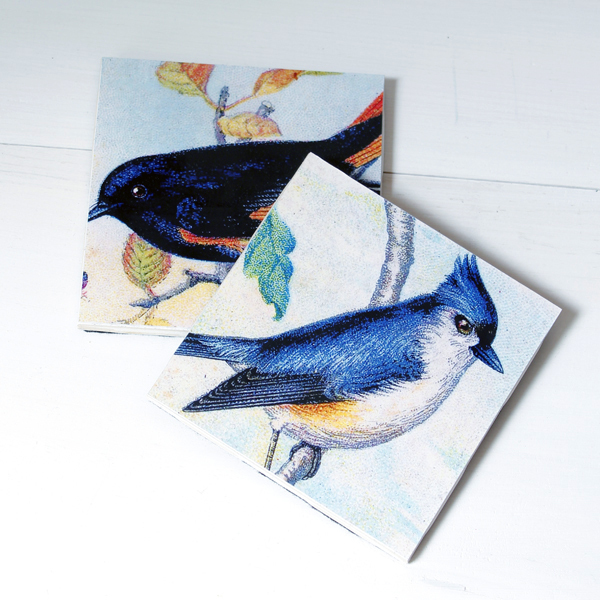 These laminated coasters were done by The Cottage Market and shared here at The Graphics Fairy. She used some of the bird images but these could easily be customized. 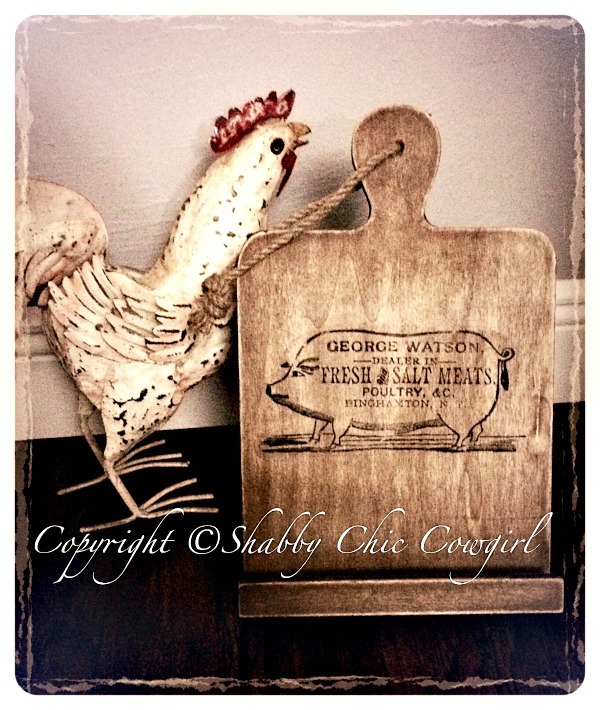 Every mom can use a little help with a cookbook or tablet holder like this one from Shabby Chic Cowgirl. The Pig Advertisement graphic just makes it fit perfectly with farmhouse decor. 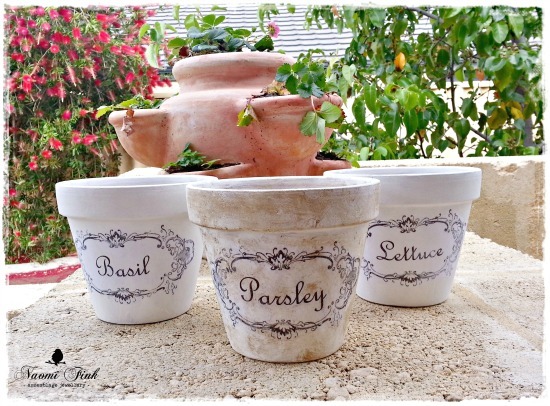 Painted terra cotta pots are perfect for displaying greenery or growing herbs. These gorgeous ones feature an advertisement label frame on the front. 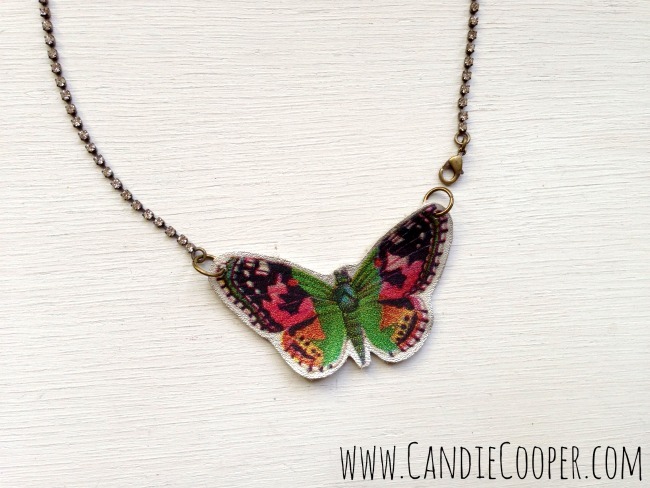 How about a gorgeous handmade butterfly necklace like this one from Candie Cooper? She uses the pink and green butterfly image for it. 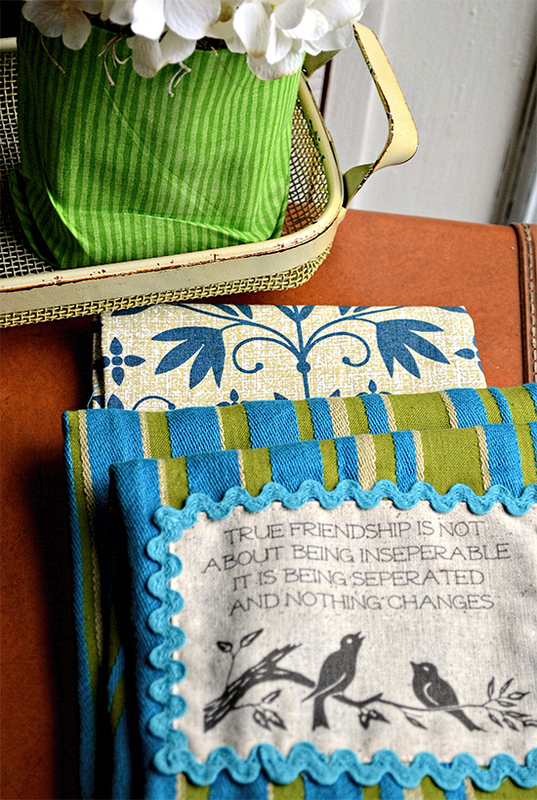 Give mom a hand in the kitchen by giving her some of these gorgeous DIY kitchen towels. This version, from The Craft Dictator, features the birds on a branch image. Handmade bath products are always a great gift idea. 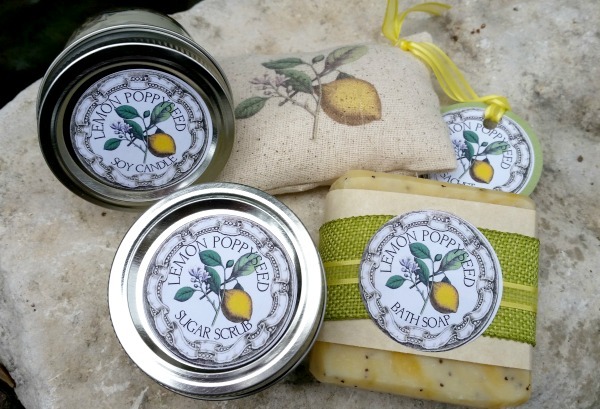 These handmade lemon bath sets, from Pillars of Silver, look fabulous with the botanical lemon image on the front. 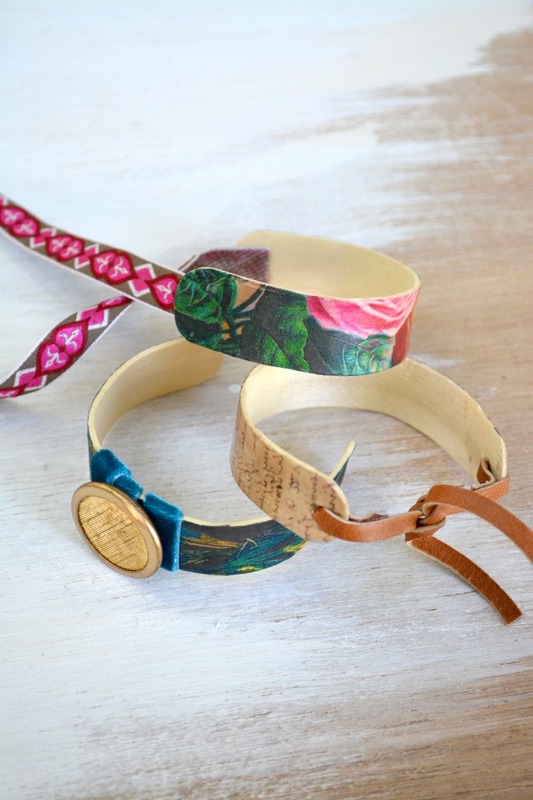 No one would guess that these are actually DIY popsicle bracelets transformed into jewelry thanks to some gorgeous images and little handiwork. 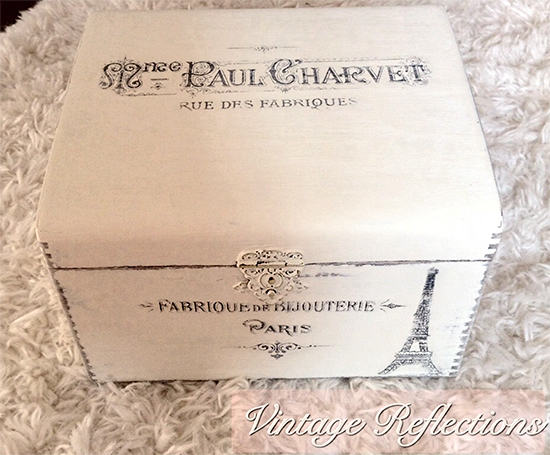 Give mom a gorgeous place to keep her jewelry like this vintage jewelry box, featuring the Eiffel Tower and other French graphics, from Vintage Reflections. 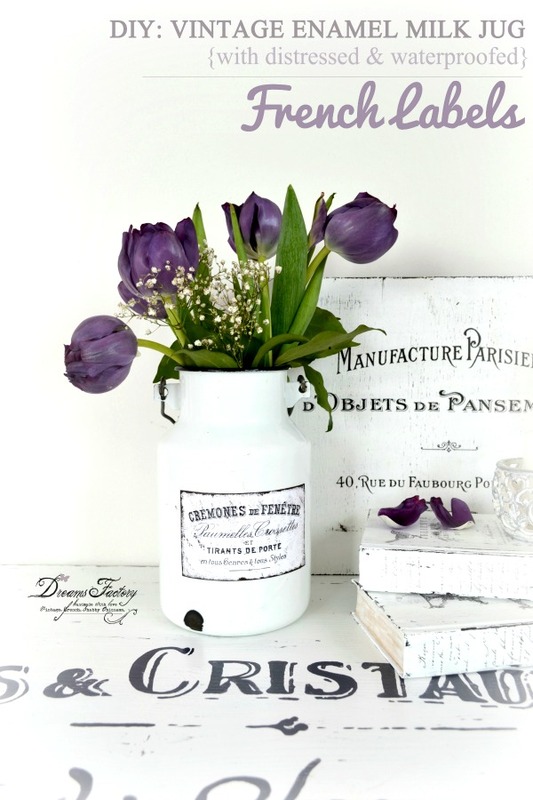 A vintage milk jug is a great substitute for a vase or a host of other things. Make your own, like this gorgeous one from Dreams Factory, and add a little Parisian flare with these French typography images. 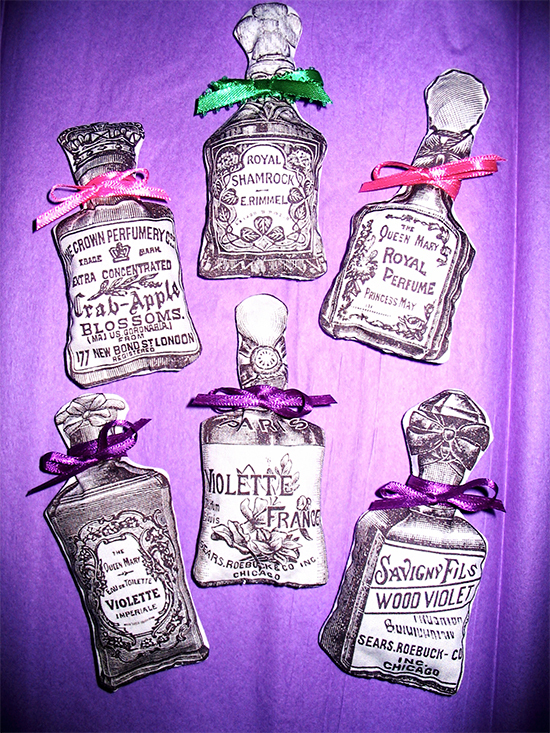 These perfume bottle sachets, from Gustav and Gayle, are such a great way to use the perfume bottle clip art. 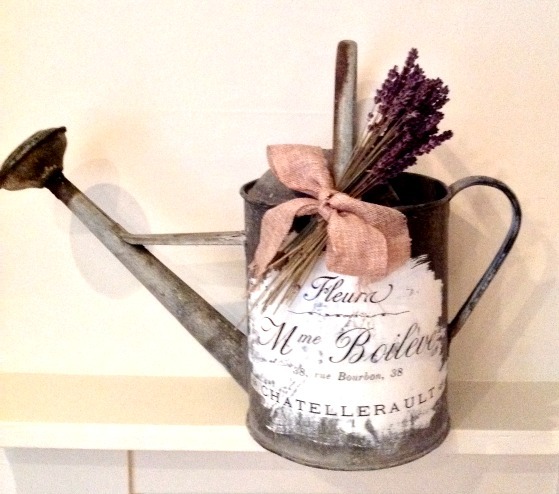 Make mom a vintage watering can, like this one from Pale Imitations, using the French typography – Flower Seller graphic. 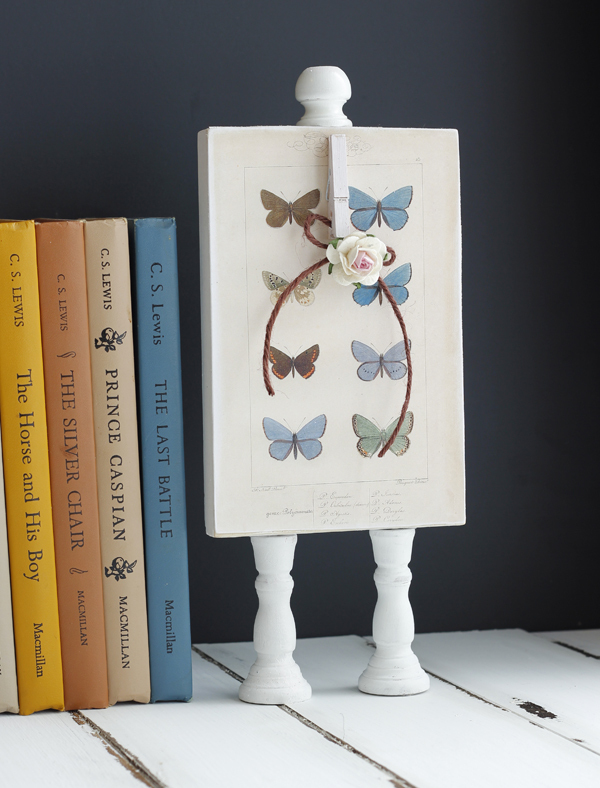 This gorgeous DIY Vintage Noteholder looks so fabulous with the cute butterfly images. 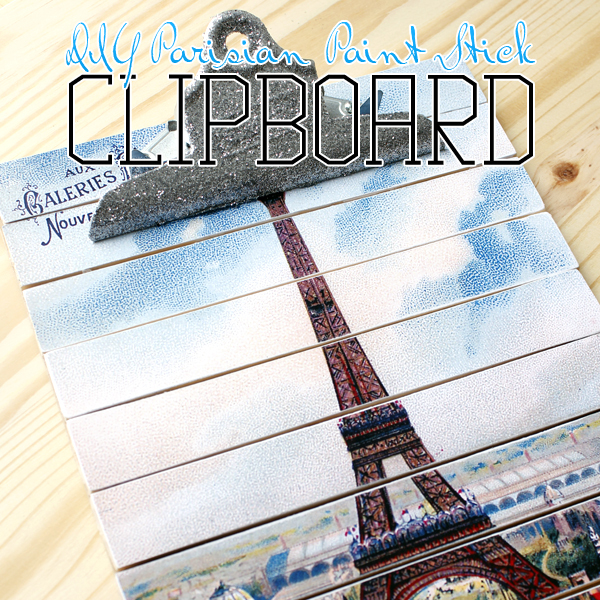 Pick up a few extra paint sticks at the store and turn them into this Parisian Paint Stick Clipboard featuring the gorgeous Colorful Eiffel Tower graphic. 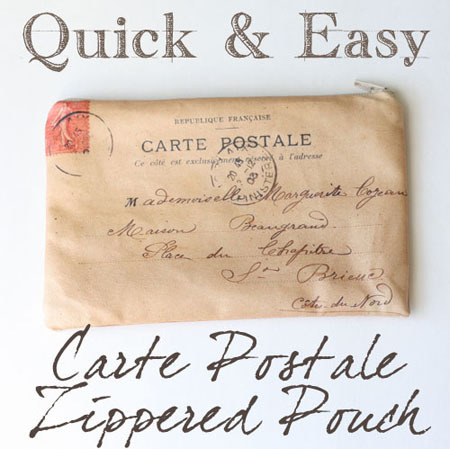 This zippered pouch is so fun and easy to make. 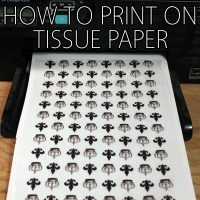 It looks great with the postale graphic on the front too. 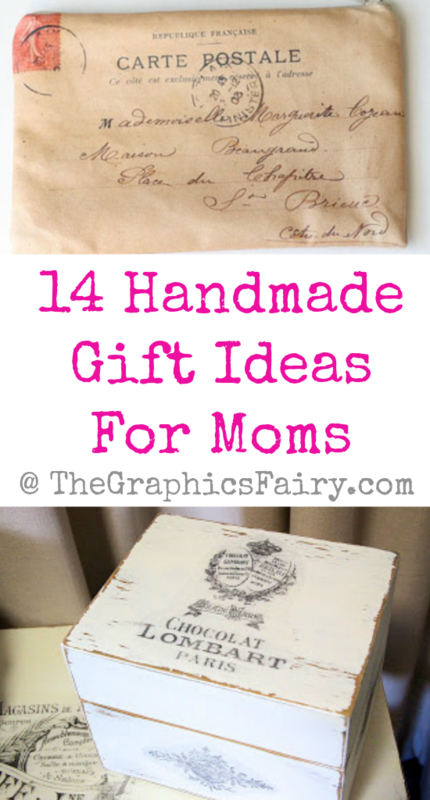 If you want even more handmade gifts ideas for mom, check out these 14 other projects! « Vintage Rose with Parasol Image – Lovely!